We at Salon Success say “Thank You” to all our readers. In this edition we introduce you to our Back-To-School Specials. One reader said to me that when she receives the Newsletter she shares it with all of her Staff Colleagues’ who are not on our Mailing List. What a wonderful expression of sharing, we appreciate you sharing our Grenada news. This brings me to a very important request. If you are not on our Mailing List and would like to receive our Newsletter, please give us a call at 435 3423, we would love to hear from you. Enjoy our Grenada news with a focus on beauty. We at Salon Success are very aware of the positive physiological impact which healthy, beautiful hair has on our attitude to life. This is why our “Back-to-School” Promotion is a benefit to you! Mum or Dad is a current client and brings a new client or ‘back-to-school student’ to experience a service @ Salon Success. In each of these situations both the client and the back-to-school student get $20.00 off whatever services they have done at Salon Success on that day. This promotion is for existing clients - who bring a new client (student) to Salon Success. Both the existing client of Salon Success and the ‘back-to-school’ student must have services done on the same day. 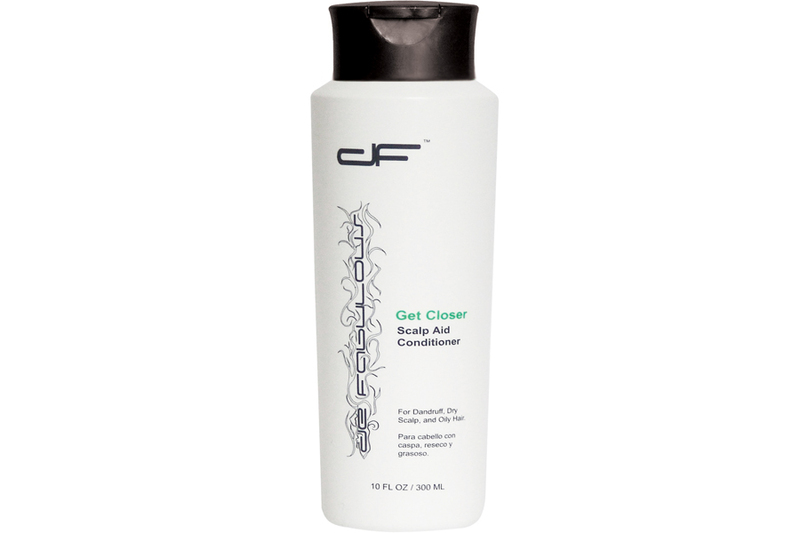 The get Closer Series provides to the hair and scalp a number of benefits. When it comes to common scalp problems like hair loss, dry skin, dandruff and head lice the Get Closer series is an effective natural alternative to harsh shampoos & Conditioners. The Get Closer series is effective in reducing dandruff, unclogging hair follicles and clearing up bacterial and fungal infections all while leaving the hair nourished and moisturized. The peppermint in the product stimulates the scalp, increasing blood flow making this series very influential for hair growth. The Get Closer series is your natural remedy for all your scalp aid needs. Big Hair is back in style. Yes, lots of Layers and Definite Layers, lots of Curls and movement in the hair. By the same token the “unstructured Bun” high up on the head is also making Grenada news. This Bun actually looks like you did it yourself and believe me you can. Come into Salon Success let us show you how. Hair Color is vibrant…Red& Red Orange are big news. I can just hear some of our readers with Relaxed Hair asking” how will this change of color impact on the condition of my hair? This is where the De Fabulous Color Guard Line comes to the rescue. The Safe Color Guard Line of Shampoo, Hair Conditioner and Hair Treatment all contain 20% Strengthening Plant Keratin Protein. In addition to strengthening the hair, Color Guard by De Fabulous moisturizes the hair leaving it shiny, soft and moist. Color Guard was especially formulated to eliminate the negative effects of hair color on chemically treated hair and to moisturize fragile, thirsty hair, anxious to receive Moisture. Salon Success has available for your hair needs, The Color Guard /Safe Guard line of hair products by de Fabulous. Please give us a call at 435-3423 if you would like to purchase any of the de Fabulous Line of excellent hair care products. Salon Success will soon be introducing to its clients “Paul Mitchell SHINES XG” Demi Permanent Hair Color which is excellent for Relaxed and Chemically treated hair and comes in 52 vibrant colors. Our Education and Staff Achievement Segments are back next month - stay tuned!